Jasmine Bakery was founded by Fady Chamoun in 1997. It was originally a facility used to deliver fresh ingredients and bread to Aladdin’s Eatery restaurants, eliminating the need to make long drives to find products that fit the restaurant’s high standards. Throughout the years, Jasmine Bakery has constantly improved its facility and production process, resulting in our current 50,000 square foot warehouse equipped with state-of-the art production line. After 20 years, Jasmine Bakery is proud to still be producing and distributing our bread fresh daily, made with the highest quality ingredients. 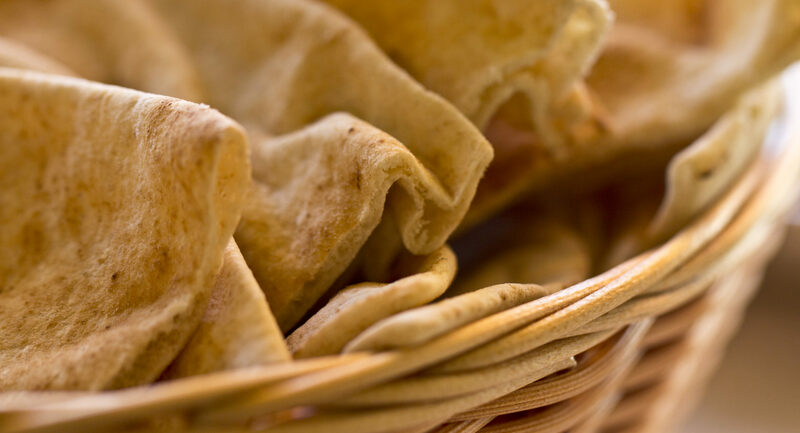 Today, our signature pita bread can be found in restaurants and markets all over the Cleveland, OH area. Our staff produces up to 15,000 pieces of pita bread daily; every one fresh and delicious, always fat free, preservative free, and authentic. 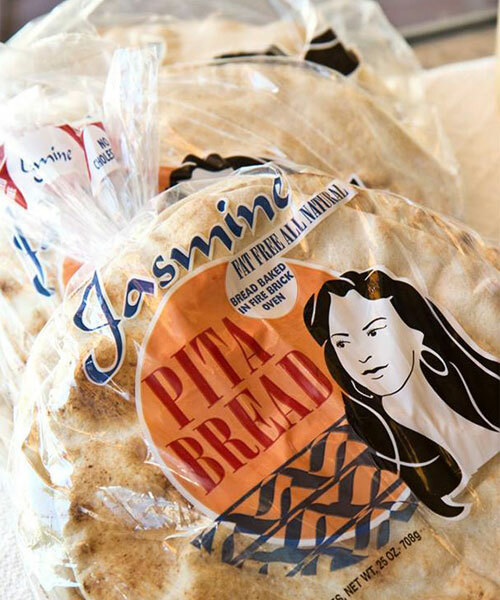 Ready to purchase Jasmine pita bread for your business? Once you've set up your account with us, ordering online is simple. You can place your order any time of day and set up repeat deliveries. We can even send you a text or email confirmation to let you know we've received your order. Don't have an account? Give us a call at 216.251.9420 and we will be happy to get you started!